10 Women-Centric Films To Watch On Women’s Day - Wedding Affair var admin_url = "https://weddingaffair.co.in/wp-admin/"
Be it Bollywood or any other industry, slowly but steadily women are breaking the glass ceiling. Denounced as the weaker section of the society earlier, women have surely come a long way. This women’s day let’s look back at all those critically acclaimed and commercially successful films that had women as the lead actor. 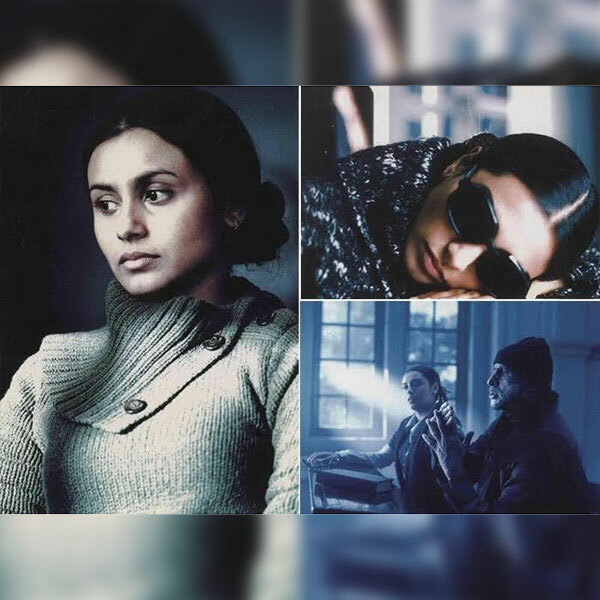 The movie was released in 2005 with Rani Mukerji in the lead. Helmed by Sanjay Leela Bhansali, Rani portrayed a deaf and mute girl who despite all odds reaches her goal. Unquestionably, the movie was a clear winner in award functions and established Rani’s foothold as a performer. 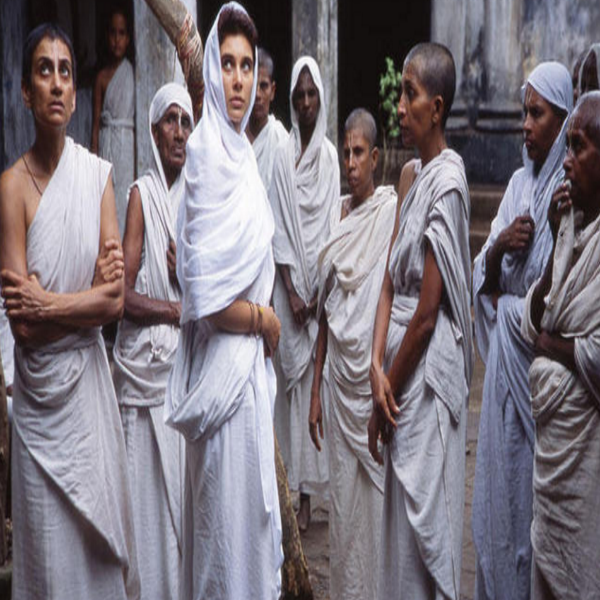 The Academy Award-nominated film directed by Deepa Mehta starring Lisa Ray in the lead role depicts a forbidden love story between a widow and a social reformer. Madhur Bhandarkar’s impressive tale of a small town girl’s (played by Priyanka Chopra) rise in the fashion industry was applauded by one and all. The film also starred Kangana Ranaut and Mugdha Godse. The movie won Priyanka and Kangana their first national awards. Inspired by the high profile Jessica Lal murder case, the movie stars Vidya Balan as Jessica’s sister and Rani Mukerji as a crime reporter. Vidya Balan has time and again proved her mettle as an actor and she carries this movie on her able shoulders. In the movie, Vidya travels from London to Kolkata in search of her missing husband. The drama-mystery will keep you on the edge of your seat throughout. Directed by Gauri Shinde, the movie featured Sridevi as a housewife and her incapability to speak English. The film poignantly depicts her journey of self-discovery as she learns the language. 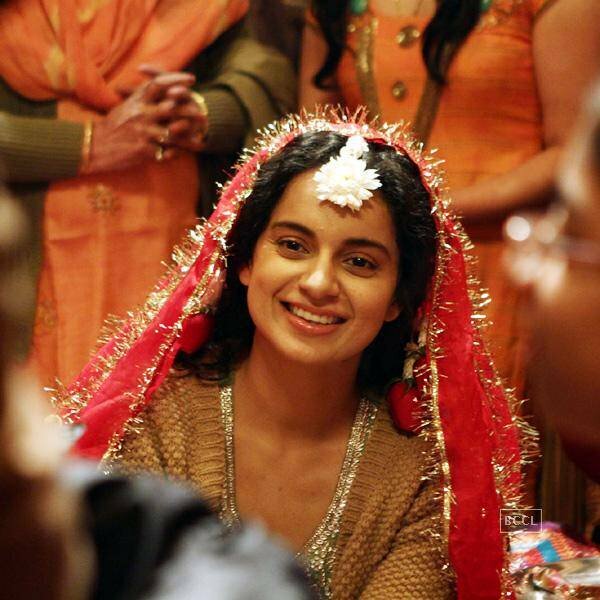 Kangana Ranaut’s portrayal of the naive Rani won her accolades. The movie revolves around Rani’s journey of as she learns to assert and take a stand for herself after her fiance calls off the wedding. 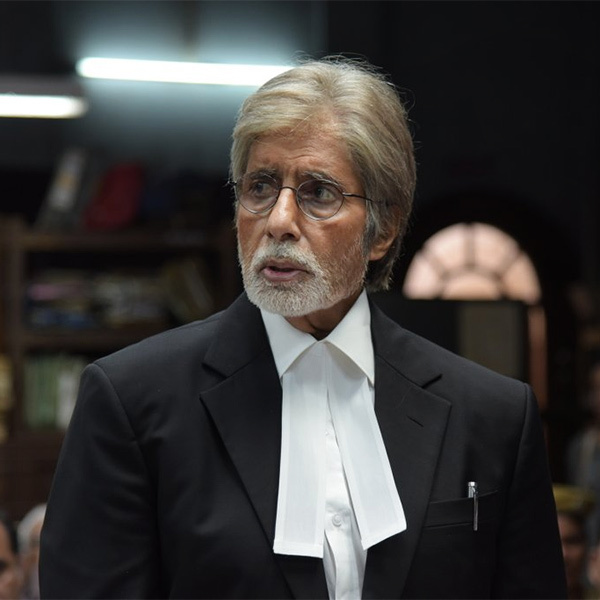 Shoojit Sircar’s ‘Piku’ depicts the special relationship between a father and daughter. Amitabh Bachchan plays father to Deepika Padukone. The talented actress was lauded for her amazing work in the movie. Starring Swara Bhaskar in the lead role, ‘Nil Battey Sannata’ portrays the life of a single mother who wants to educate her daughter. While her daughter feels that education will not assist her to land up a job. So, her mother makes a decision to educate herself first and showcase the power of education. Released in the year 2016, the movie’s dialogue “No Means No” got etched in people’s mind. The much-admired movie stressed the importance of a woman’s consent. Next article7 Things All Mothers Do!